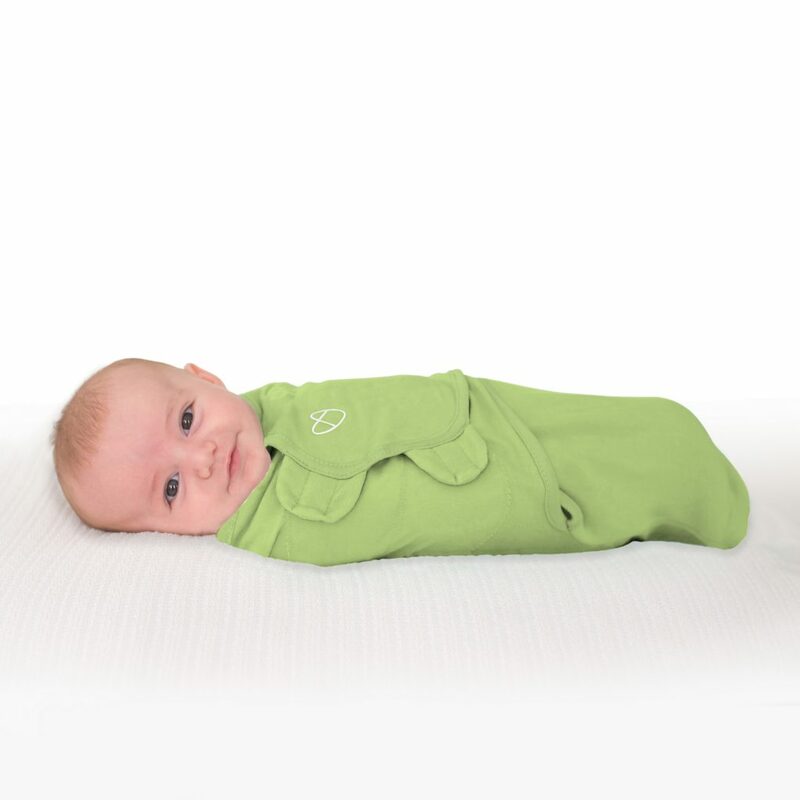 We know that when baby sleeps better, you sleep better, and our full line of wearable sleep products has been designed and tested to keep babies snug, safe, and comfy every night throughout their first year. 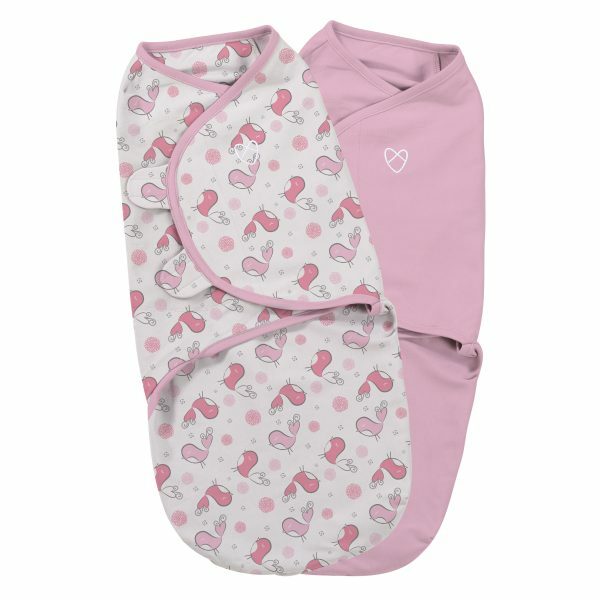 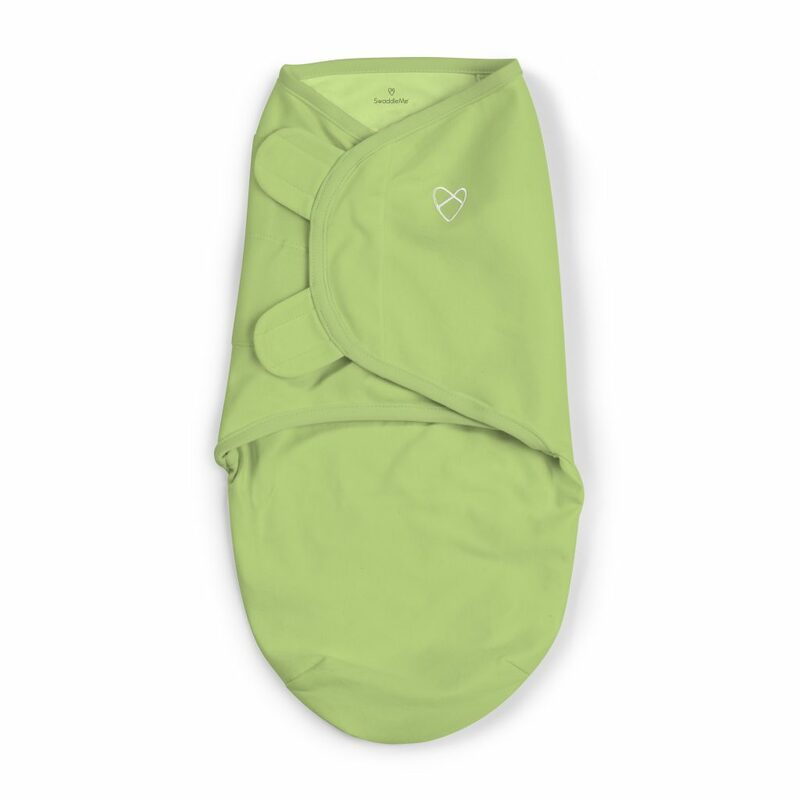 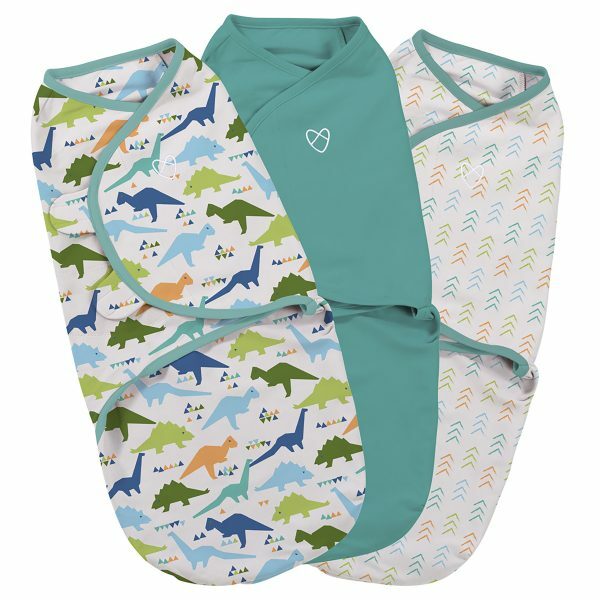 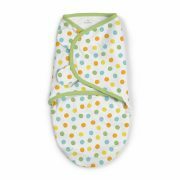 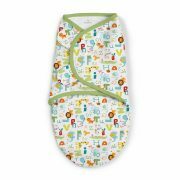 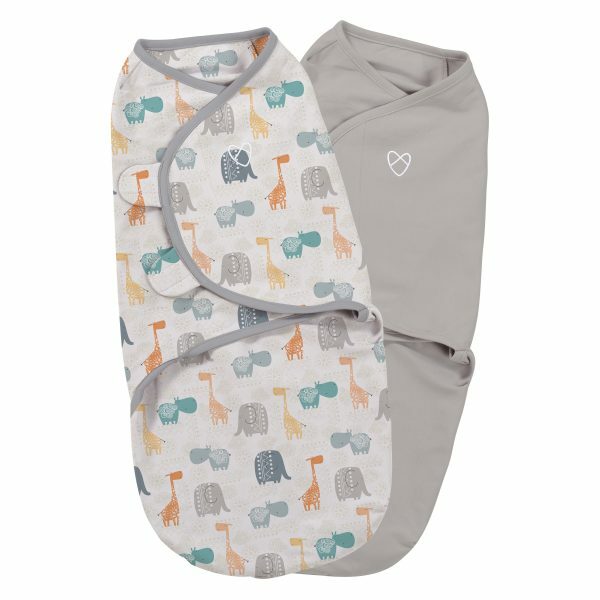 The SwaddleMe® Original Swaddle has extra soft, adjustable wings to provide a perfect snug fit for even the wriggliest babies. 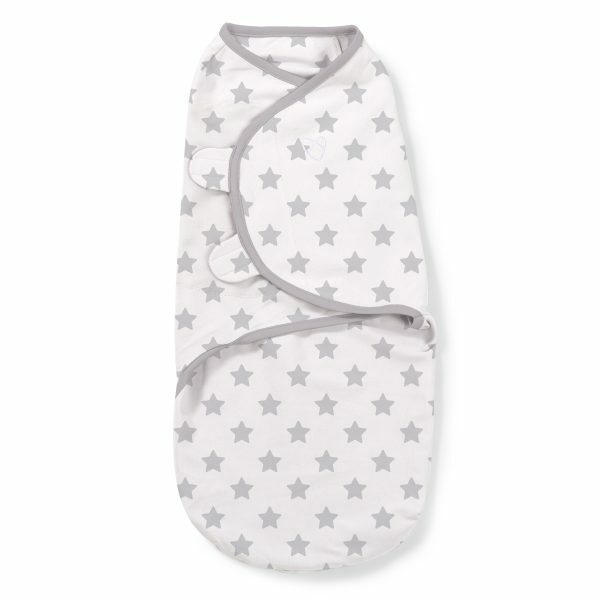 The secure design creates a cosy, womb-like feeling for baby and prevents the startle reflex that can wake up little ones. 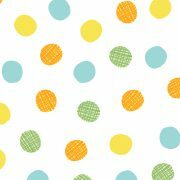  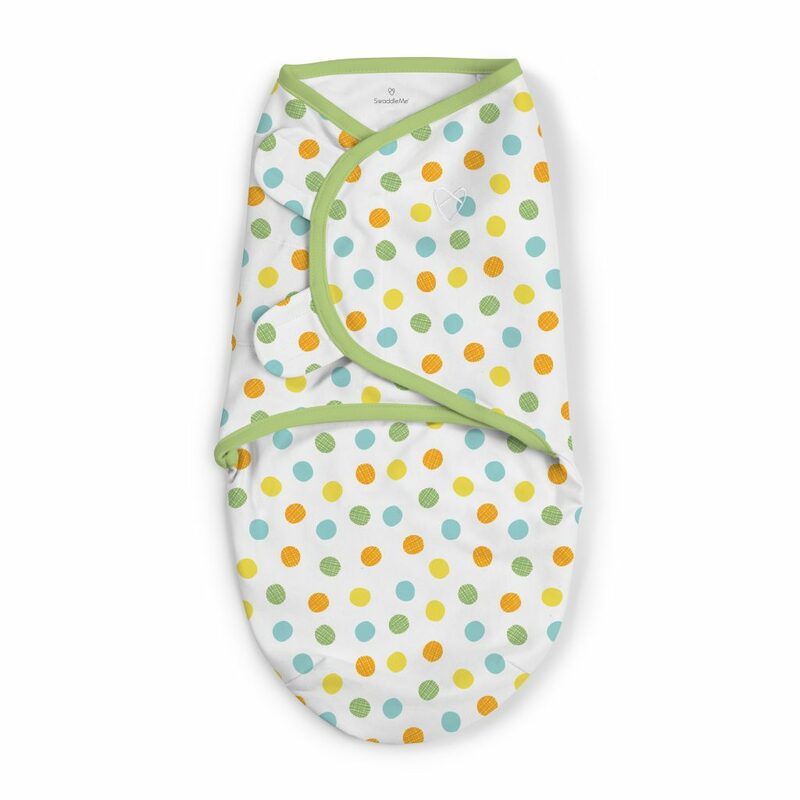 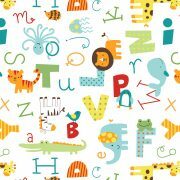 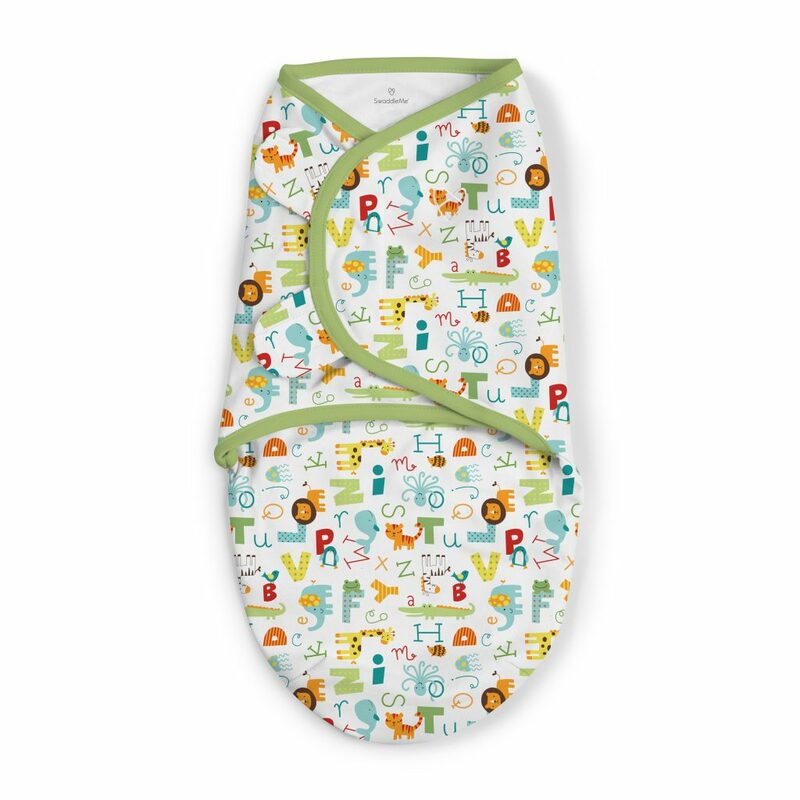 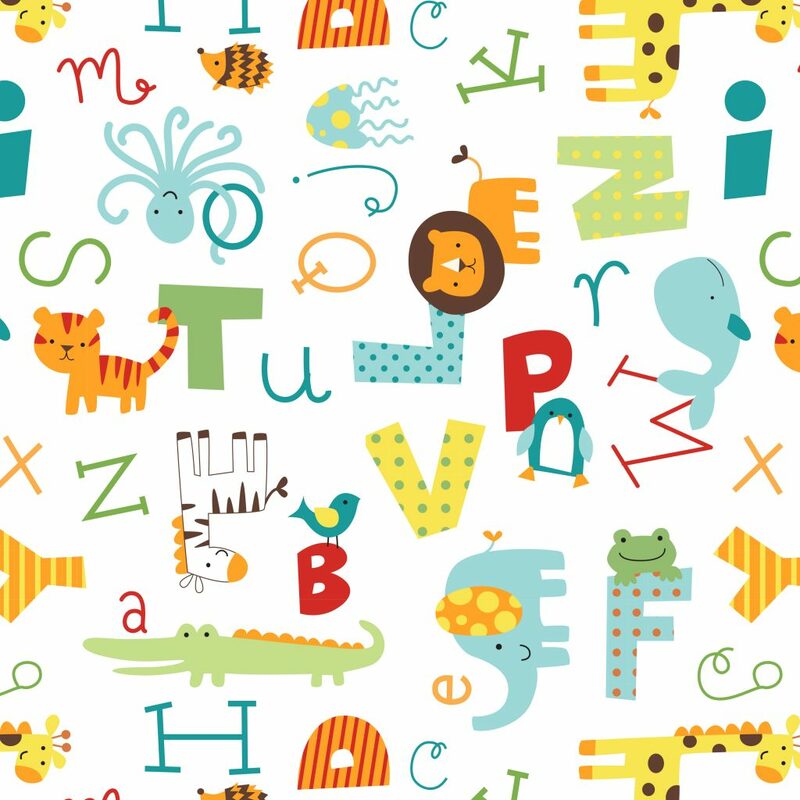 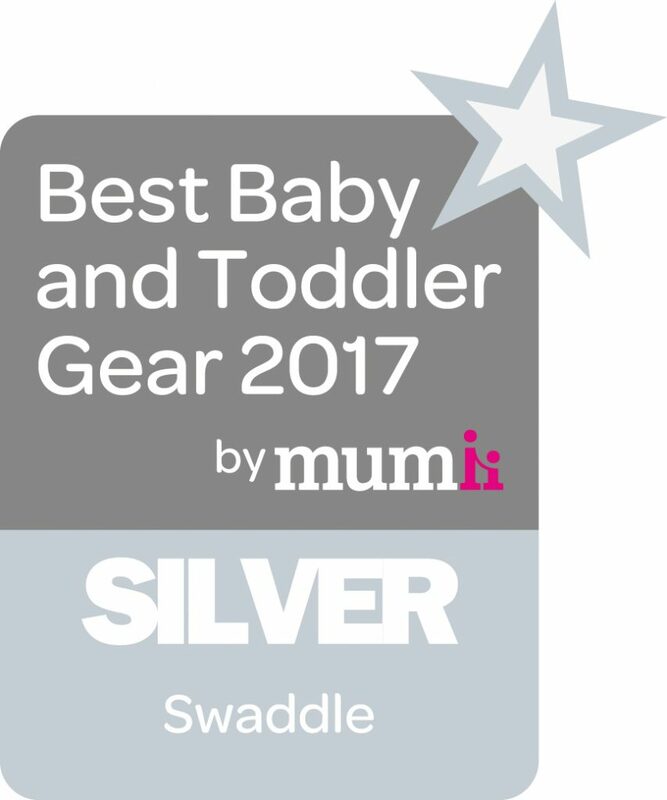 Designed with leading safe-sleep experts, SwaddleMe® is trusted by parents around the globe. 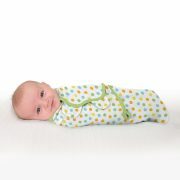 Suitable for 0 - 3 Months (7 - 14 lbs / 3.2 - 6.4 kg). 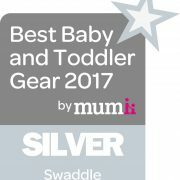 "The fastening also meant that we could easily access the nappy for any middle-of-the-night changes (which, let’s be honest, are inevitable). 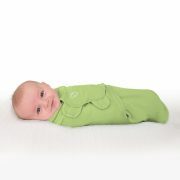 You can easily get access into the leg pouch without unwrapping the arms, meaning it aced our ‘night-time’ test. " 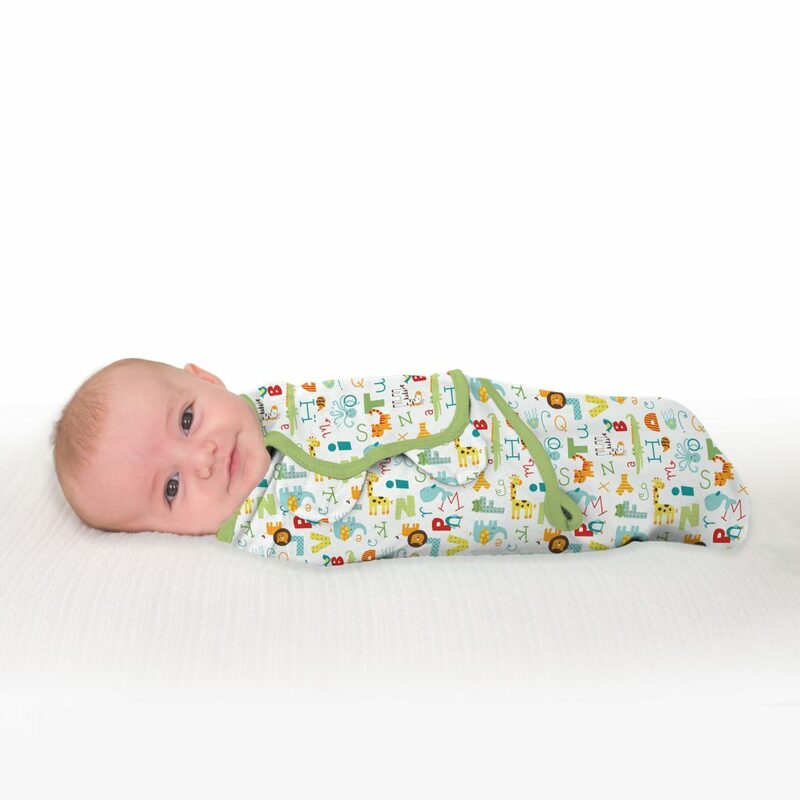 " It was very simple – you literally just wrap them and Velcro and they’re very secure and cosy."